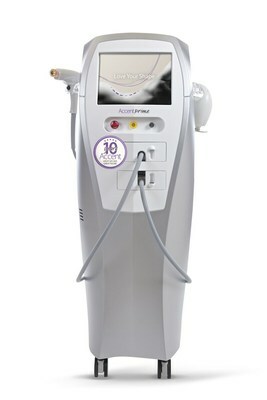 doubling the speed of body contouring and skin tightening treatments. which will showcase the success of the brand. highly customized treatments- with natural, long lasting results. benefit from state-of-the-art, clinically proven technologies and treatments.